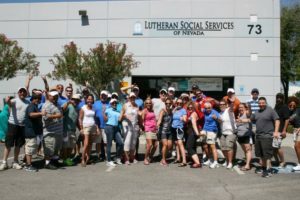 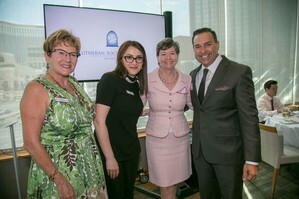 Lutheran Social Services of Nevada offers a variety of support services and community outreach programs to better us all. 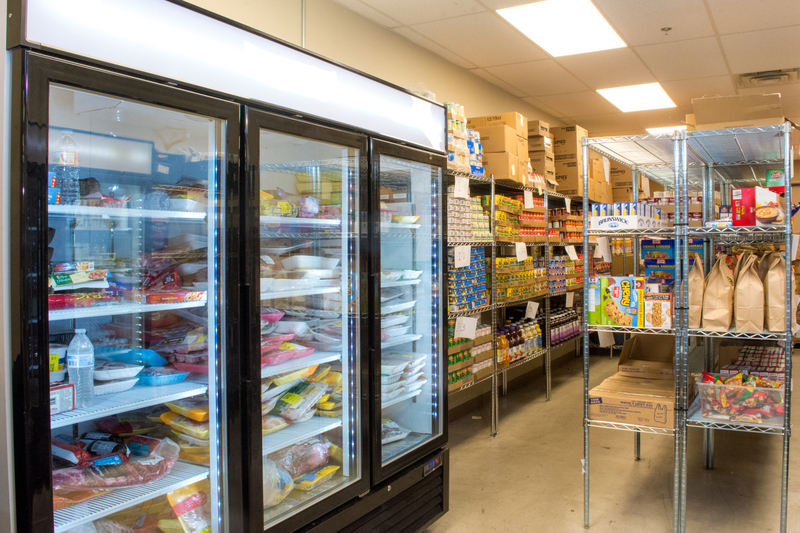 The grocery style client-choice food pantry provides dignity and nutritious food to tens of thousands of people for many years. 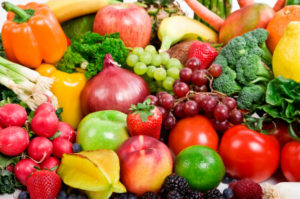 Choosing what one would like to eat is dignifying! 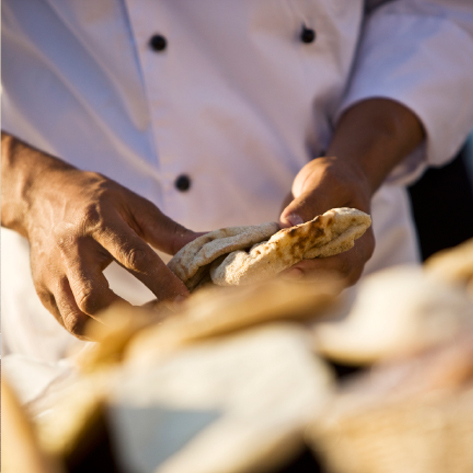 One of our most popular and unique events are our Open Air Markets. 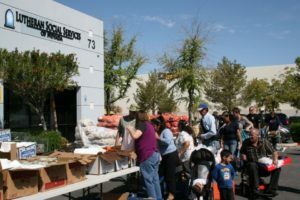 Held at various locations in partnership with Three Square Food Bank, which delivers large quantities of fresh produce and other food items. 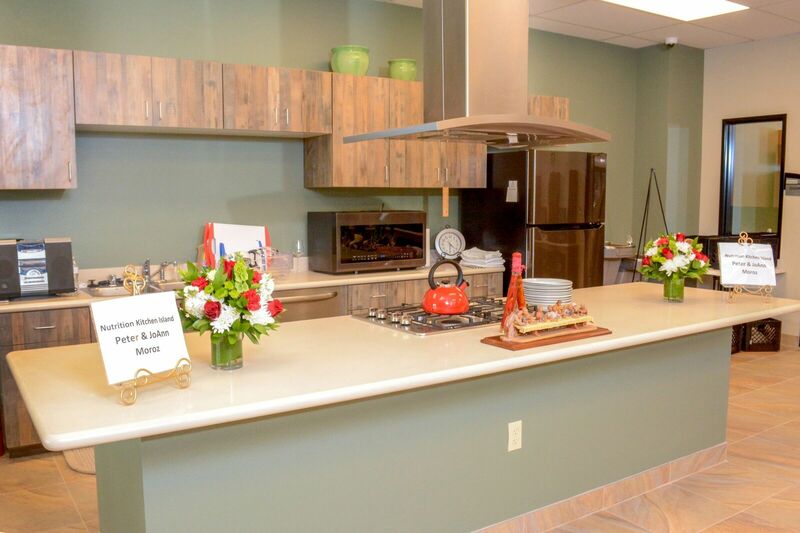 To complement our DigiMart program, LSSN provides nutrition education programs that include cooking demonstrations, menu planning, shopping on a budget tips, and special sessions with a Registered Dietician for individuals suffering from diabetes, hypertension or other conditions. 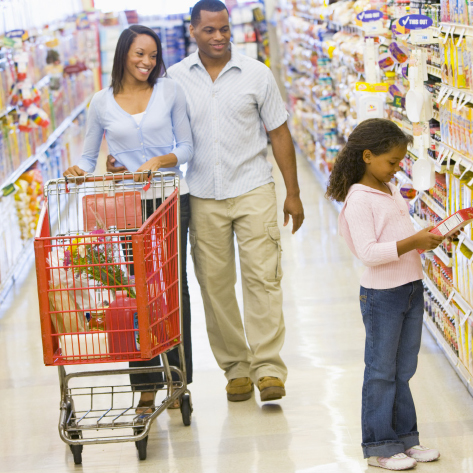 LSSN offers assistance in applying for or renewing SNAP (formerly known as Food Stamps), Medicaid, Nevada Check-Up with the State of Nevada Division of Welfare and Supportive Services., Energy Assistance and Identification procurement services. 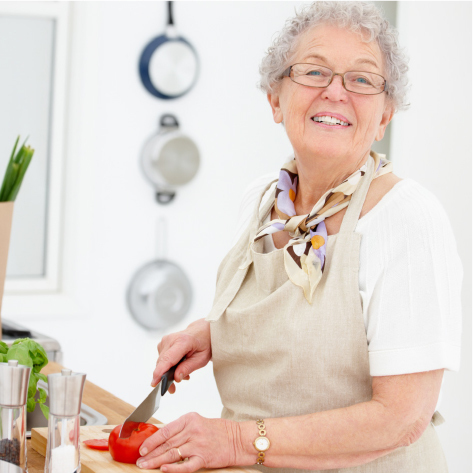 LSSN offers a Senior Meal Program on site. 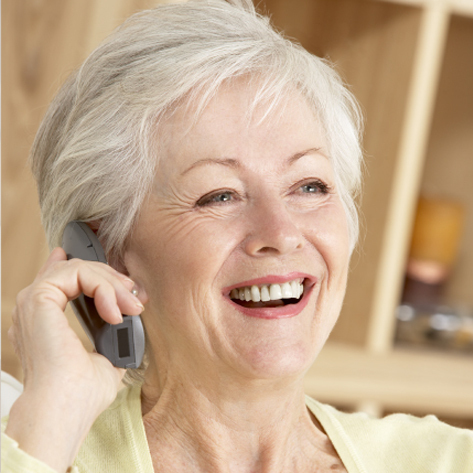 But for Seniors who cannot make the trip, LSSN also offers Food Home Delivery as well as Case Management services. 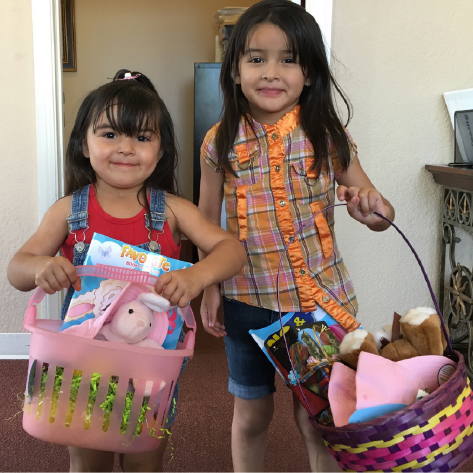 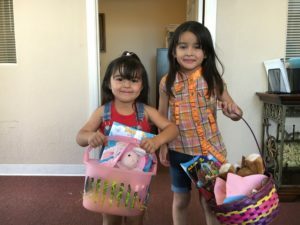 LSSN celebration programs include Easter Basket gifts for Nevada's families as well as a Back To School program featuring backpacks filled with school supplies and Christmas Toy drives that make the holidays special for children in need. 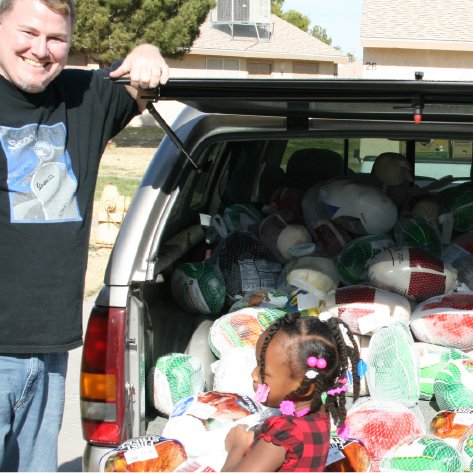 Meals are served from 2:30 PM to 3:30 PM at Reformation Lutheran Church and at Holy Spirit Lutheran Church from 12:00 PM to 1:00 PM. 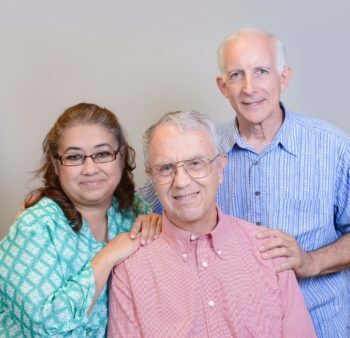 Seniors (60 and older) eat for FREE. 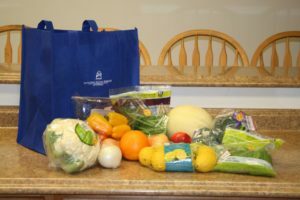 LSSN provides in-home delivery of groceries and food items for seniors who find it difficult to leave their home and shop independently. 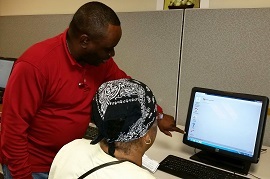 LSSN provides outreach services to Seniors to assist in maintaining a healthy lifestyle and to connect Seniors to the community in which they live. 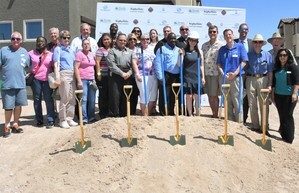 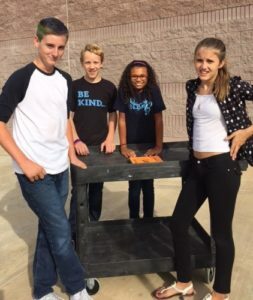 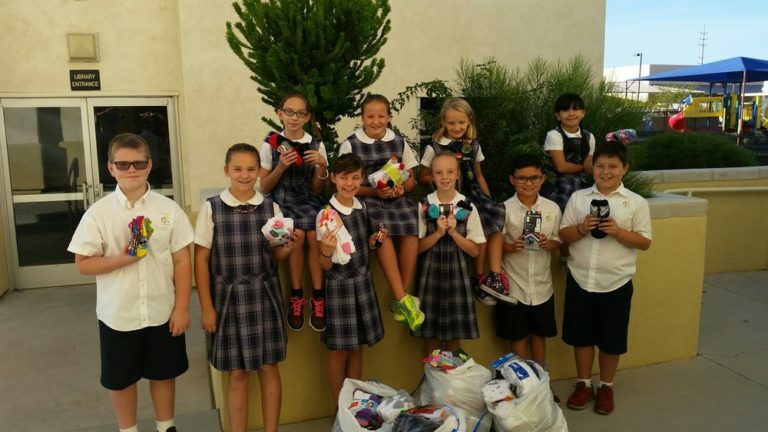 LSSN collects donations and assembles backpacks for Southern Nevada students returning to school each year. 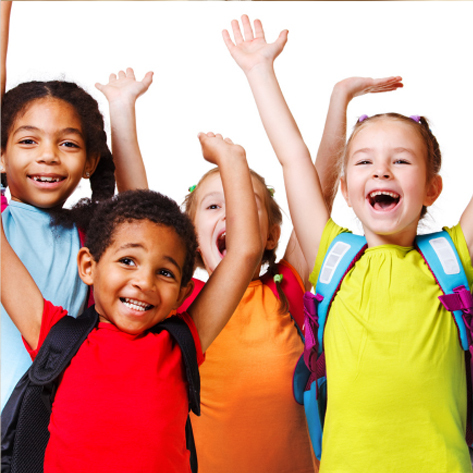 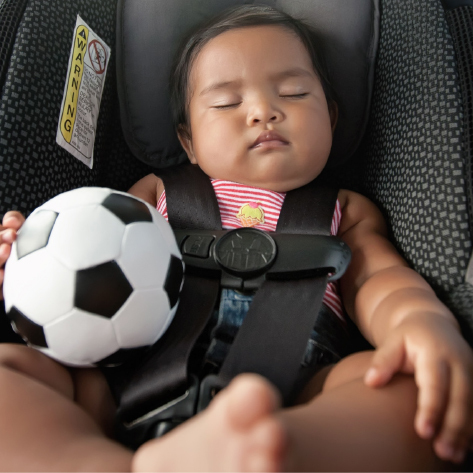 The holiday season can be particularly trying for children in unstable environments. 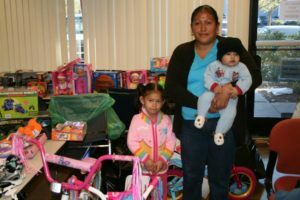 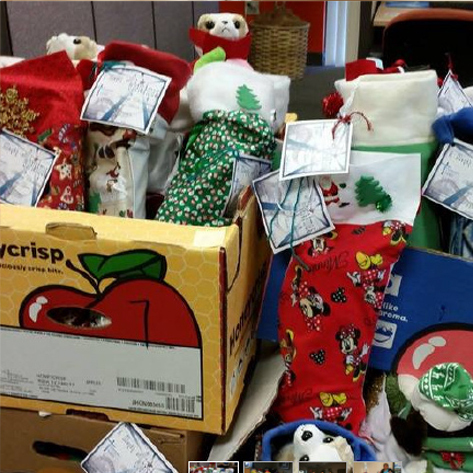 LSSN collects and distributes presents for Christmas to celebrate our children. 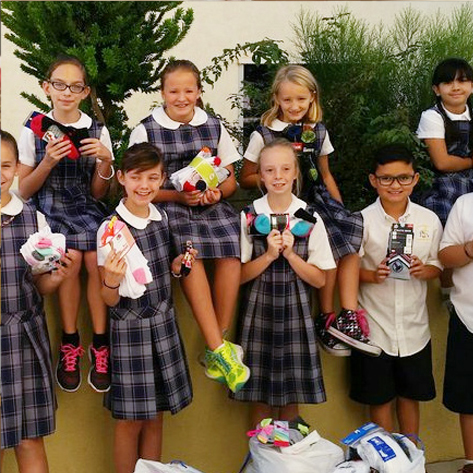 For the past two years, Kids at Lamb of God Lutheran School collect new socks during their "Socktober" drive to distribute to children in need.